PLASTIC ENERGY is working with Clean Up Britain which was started by a small group of professionals who united based on a shared passion for looking after the environment and a concern about increasing problems of litter. 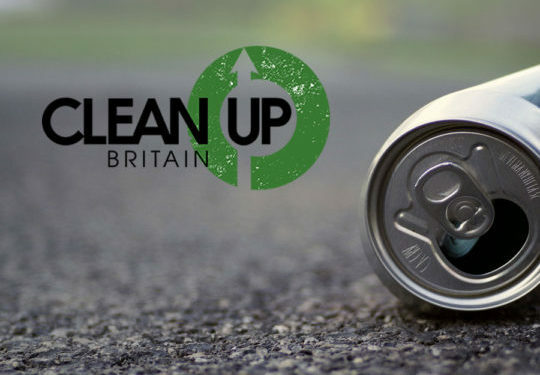 With former BBC news presenter Jeremy Paxman as their Patron, Clean Up Britain has been lobbying hard for a national litter campaign and are members of the National Litter Strategy Advisory Group. The organisations aims to inspire and enable communities and businesses to better address environmental issue such as single-use plastics, reuse and recycling.